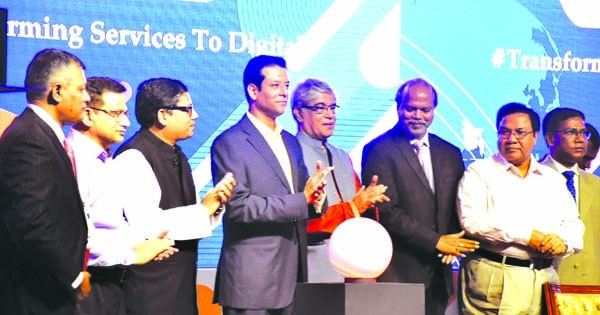 Local electronics giant Walton is investing 10 million US dollars more in television production at its own factory in Bangladesh to manufacture best quality products for customers home and abroad, says a media release. The disclosure was made at a conference of Walton plaza managers held at its corporate office in city on Thursday (11 October 2018). SM Mahbubul Alam, Director of Walton Group, inaugurated the daylong conference titled 'Meet the Plaza Managers & Exchange View 2018' where more than 300 managers from different parts of the country along with high-officials of Walton were present. Walton Plaza managers vowed to exceed themselves in electronics product sales with the slogan of 'We were best, we are best and we will be best'. The Walton authorities highlighted and guided them to face the modern challenges in marketing electronic products. The conference ended with the goal of achieving customer satisfaction providing the best quality products and services. He said after leading the county's refrigerator market, Walton has emphasized on television and is going to invest 10 million USD more on television production to manufacture world's top-quality products.